Cyril Soyer of France won 11 World Cup medals U60kg. 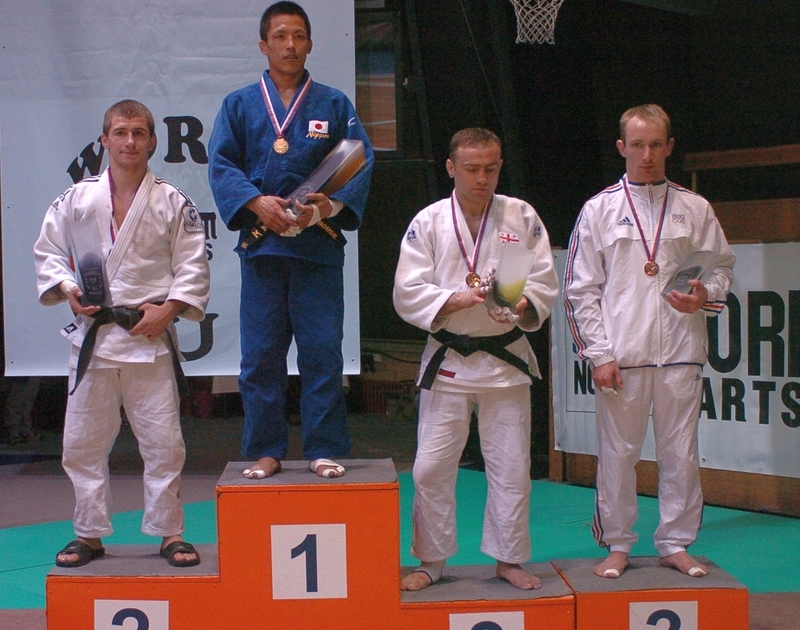 The French lightweight won bronze at the Tournoi de Paris in 2004 and 2006 and silver in 2001. He was French champion in 1999, 2001 and 2006. Soyer won the World Military Games in 1999. With France he became European team champion in 2004.